Portrait of Woman in Ink free for Kindle! Good morning all my Kindle-loving friends! 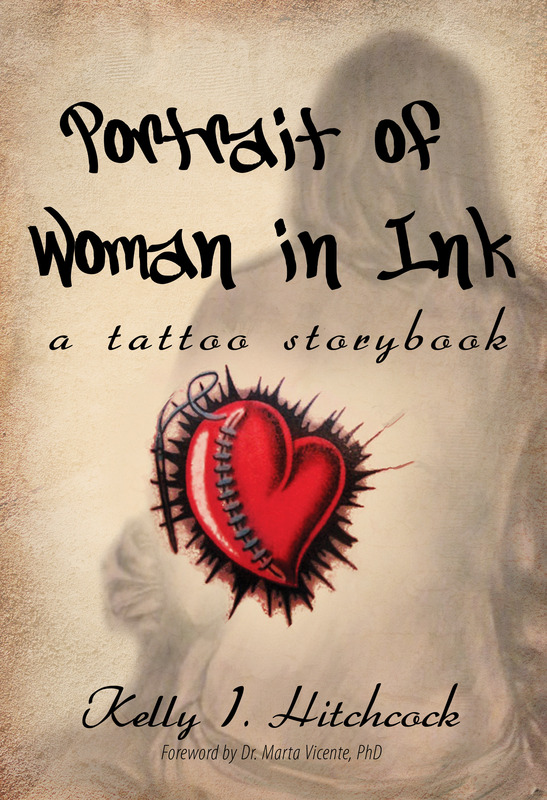 Today is your lucky day because you can get my latest novel, Portrait of Woman in Ink: A Tattoo Storybook for free in the Kindle store. Tomorrow and Thursday are your lucky days, too, because it will be free then as well (so tell your friends). This is a new edition of the book that includes a sneak preview of my work in progress novel Community Klepto. Get it HERE and get it now! .. and do me a solid – leave a review after you read it. The Kindle gods will shine upon you if you do.